We have had our share of the good-looking father-son duos of Bollywood. 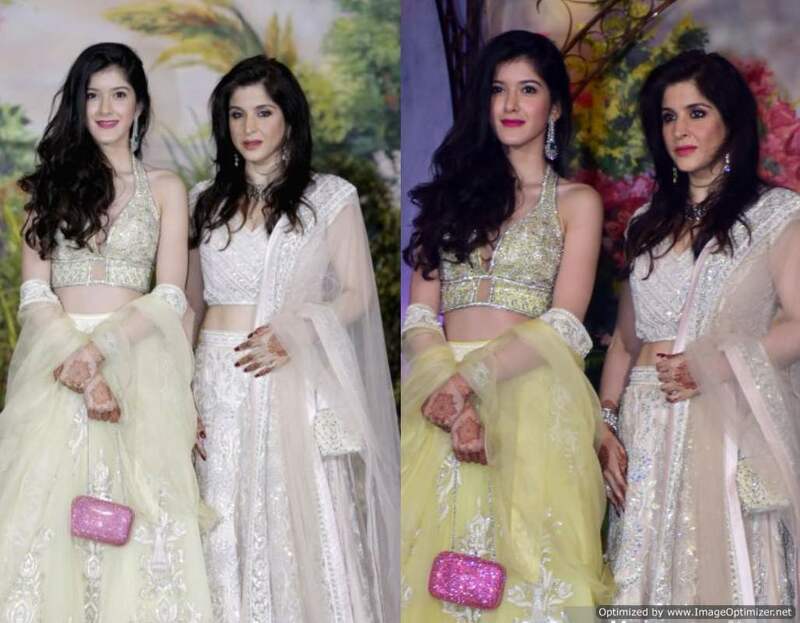 The tinsel town also has some amazingly talented and stunning mother-daughter jodis. 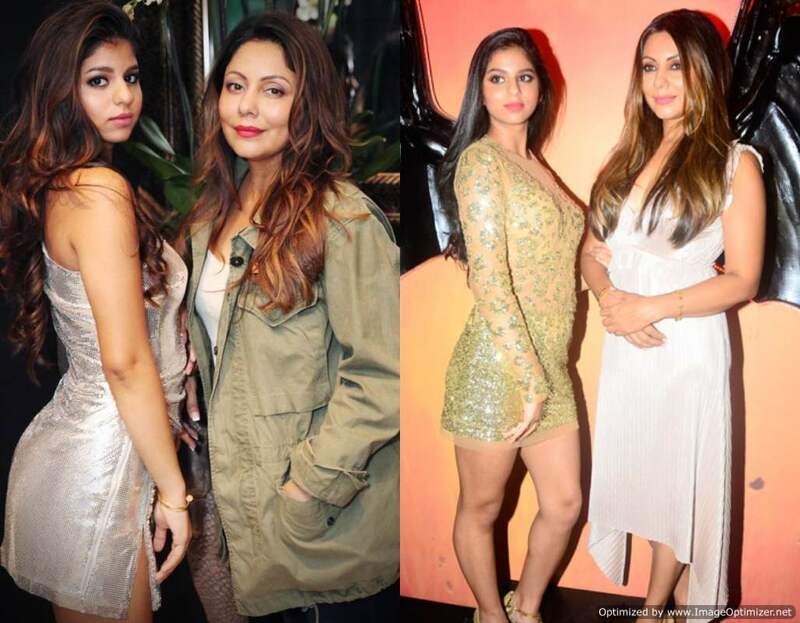 For instance, we have Gauri Khan and Suhana Khan who set our screens on fire every time they post a picture. 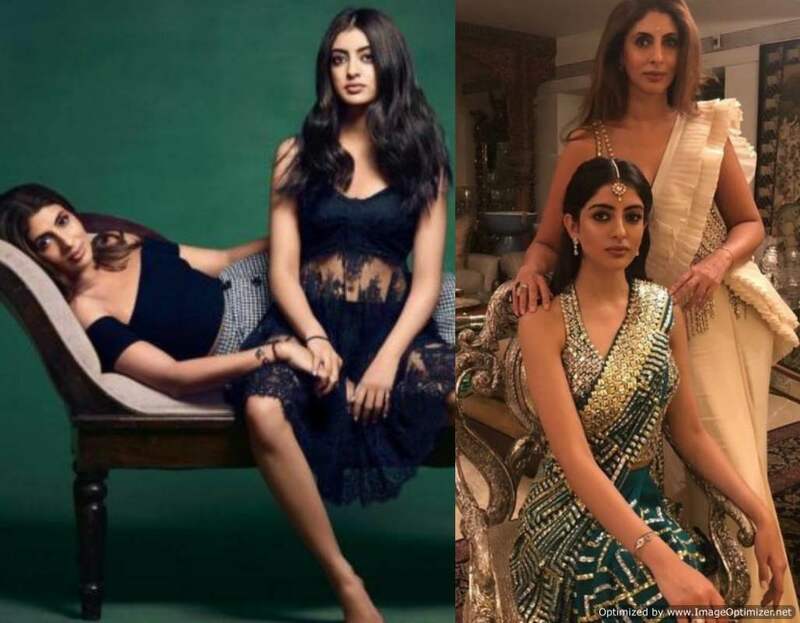 And we even have Shweta Bachchan Nanda and Navya Naveli Nanda, who prove that when your mommy dearest is a diva, you are going to inherit those genes. They are trend-setters with a brilliant sense of style. So, let’s delve in and take a look at the most stunning Maa-Beti Jodis of Bollywood. The queen of Bollywood’s king of romance, Gauri Khan is a trendsetter. Though she isn’t part of the Bollywood, her fashion sense can give any actress a run for her money. And her little princess Suhana Khan is no less. SRK and Gauri’s daughter Suhana is already one of the most loved celebrity kids. She is effortlessly stylish and takes the internet by storm every time she posts a picture. 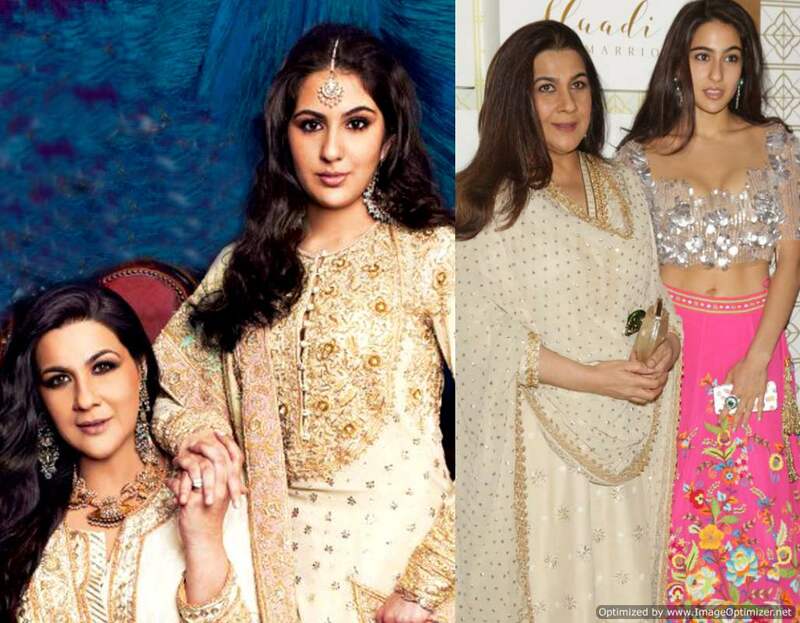 If Ibrahim resembles daddy Saif Ali Khan, Sara Ali Khan is an exact replica of her gorgeous mother Amrita Singh. Amrita Singh’s fashion sense is high end, royal and glamorous. Just like her mother, Sara Ali Khan makes heads turn with her stylish appearances every now and then. We are soon going to see her in the movie Kedarnath alongside Sushant Singh Rajput. Shweta Nanda, daughter of Bollywood’s most loved superstar, Amitabh Bachchan has an impeccable dress sense that she has beautifully passed on to her daughter, Navya Naveli Nanda. We love how stunning Navya looks in almost every outfits of hers. Her photoshoot with Vogue has already grabbed so much attention and if all goes well, she might soon enter B-town and give a strong competition to Janhvi, Sara and Suhana. Sanjay Kapoor’s elder daughter is yet to mark her entry in Bollywood but we bet, when she does, she is going to slay the silver screen. Shanaya is an exact replica of mommy Maheep Kapoor and she already lives the star life. The hottie is a sight for sore eyes and her pictures make every heart skip a beat. She is incredibly good-looking, even that would be an understatement. Pooja Bedi and Aalia Furniturewalla are a strong force together to reckon with. The mother-daughter Jodi spell elegance, charm, perfection and poise. Their outfits are always fashionable and trendy. Aalia is already a rage on social media. Aalia’s style sense is 11 on 10, totally effortless and dressed to the nines. Watch out, Bollywood. Aalia is here to take you by storm. Don’t Mess With A Mom : Neha Dhupia’s Response To Publications For Commenting On Her Post Pregnancy Weight Proves This Right. Next story You’ll Be Surprised To Know How Much Weight ‘Fanney Khan’ Actress Pihu Sand Gained For Her Role! Previous story Karan Patel Is Proud of Wife Ankita Bhargava. Here’s Why!